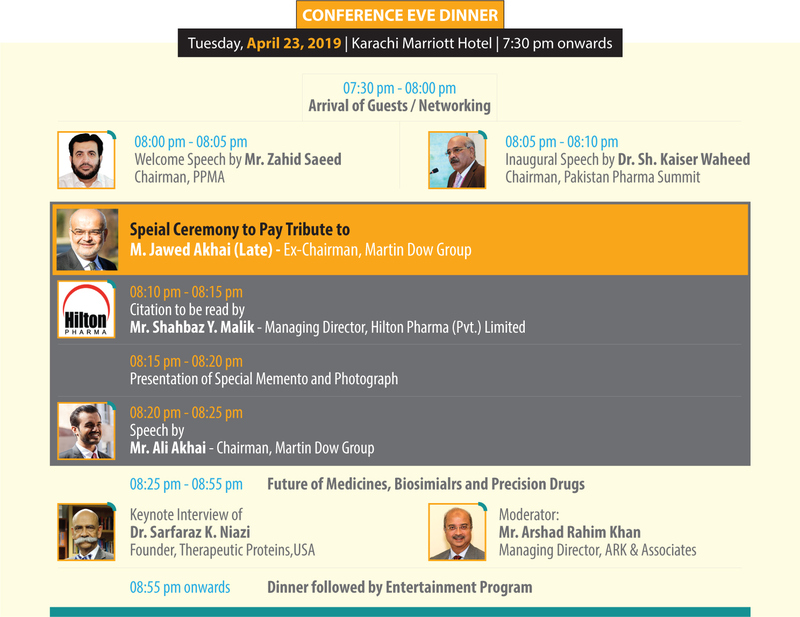 Chairman Pakistan Pharma Summit & Managing Director Medisure Laboratories Inc.
CEO, Neutro Pharma (Pvt.) Ltd.
– Chief Executive, Mega Pharmaceuticals Ltd.
– Chief Executive, Mediflow Pharmaceuticals (Pvt.) Ltd. The summit with the theme of Pharma in the age of Data and Disruption is the leading high level conference which discusses the current innovations & technology trends in the Pharma industry. This summit builds on the momentum of the first 3 such summits held in Karachi and Lahore. The digital revolution is disrupting and transforming across different business sectors and the pharmaceutical industry is not spared. Pharma companies are increasingly exploring the role that technology can play in demonstrating value to physicians, patients and the society at large. The event features the world class speakers presenting their real life examples through enlightening keynotes, in-depth panel discussion, and round table discussions. Delegates will get the opportunity to mingling with key innovators shaping the future of pharma and healthcare. Pharma Summit is the definitive event for future focused leaders. Besides keynote speeches and interviews, the summit also features panel discussion and success stories from innovative health-tech startups for knowledge sharing and profound learning experience. We look forward to your gracious presence to make it a memorable learning and networking experience of your life. – Digital Health Director, PharmEvo (Pvt.) 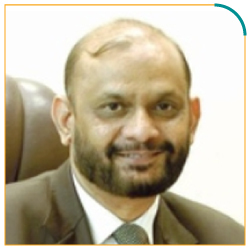 Ltd.
Dr. Zakiuddin Ahmed is a visionary strategist, entrepreneur & a physician leader who specializes in developing sustainable, scalable and innovative solutions in Healthcare through information technology. 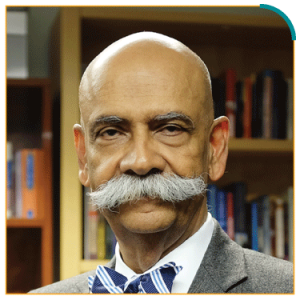 His areas of interest, expertise & experience are eHealth, mHealth, Telemedicine, Digital Health, Patient Safety & Healthcare Quality, Ethics, Clinical Research, and Healthcare Leadership. Daniel Ghinn is CEO of Creation Healthcare, the global consultancy he founded in 1998 which helps healthcare organizations to improve their effectiveness in the digital age through campaign planning. 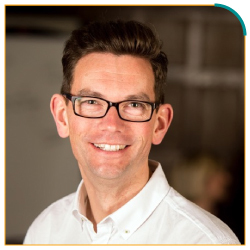 He is a speaker, teacher and writer on the changing healthcare engagement environment and is editor of Healthcare Engagement Strategy, the e-journal for business leaders and marketers in healthcare and pharmaceutical companies. Daniel Ghinn was recently announced as one of the top 100 influential figures in Pharma Voices’ list of pharma entrepreneurs. This is a great acknowledgement of the work Daniel has done for pharma over the last 16 years and to be recognized by a reputable industry publication like Pharma Voice is a real achievement. On a mission to help lift pharma to build sales faster in patient-focused ways. 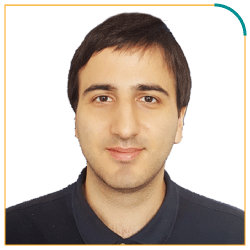 A graduate of the Istanbul Faculty of Medicine with a long standing interest in psychology, human mind and behavior. 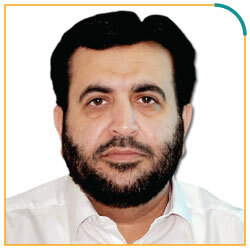 Haroon Qassim – Managing Director, PharmEvo (Pvt.) 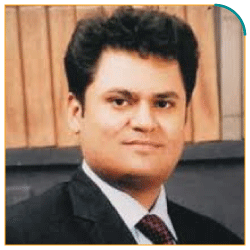 Ltd.
Dr. Shahzad Khan – Chief Operating Officer, CCL Pharmaceuticals (Pvt.) 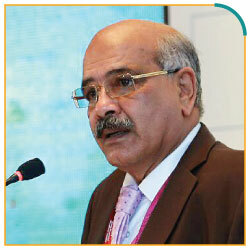 Ltd.
Tauqeer Ul Haq – Managing Director, Sante (Pvt.) Ltd. 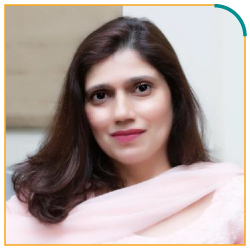 Afternoon Keynote: Latest Healthcare and Pharma Trends and how Data and Technology will Impact the Healthcare scenario in Pakistan | Doctella – an Online Application to Enhance Doctor-Patient Communication. Gala Dinner & Business Networking. 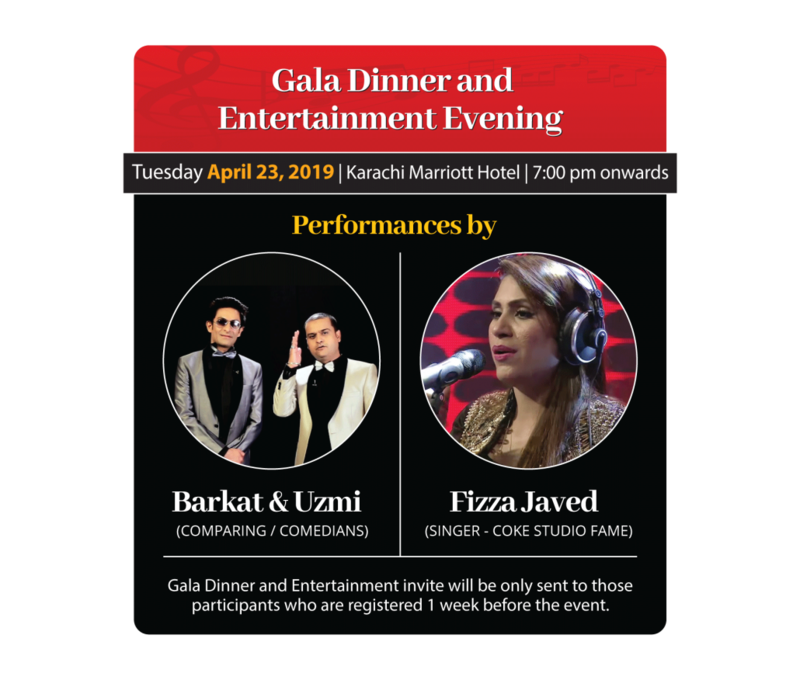 Gala Dinner Entertainment & Business Networking. Office Secretary, PPMA South Zone: Plot No. 48-C, 13th Commercial Street, Phase II (Ext. ), D.H.A Karachi. (021)-35395748 – 35395754. Till recently Dr. Adil Haider was Kessler Director for the Center for Surgery and Public Health, Harvard Medical School and Harvard T.H. Chan School of Public Health. 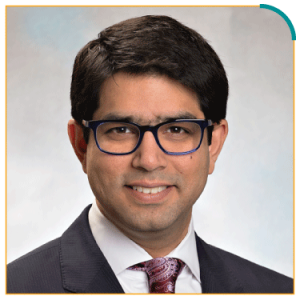 Adil Haider, MD, MPH, FACS is an active trauma and acute care surgeon, prolific researcher. 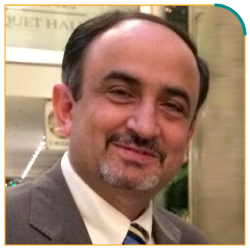 Following his graduation from AKU-MC, Dr. Haider completed a master’s degree in Public Health (Epidemiology, Biostatistics and Injury Prevention) from Johns Hopkins Bloomberg School of Public Health in 2000. He then completed postgraduate training in General Surgery at New York Medical College / Westchester Medical Center, and was named Chief Resident while there. 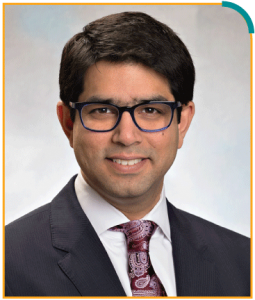 Dr. Haider, then returned to the Johns Hopkins School of Medicine to perform two fellowships: in Surgical Critical Care and Trauma and Acute Care Surgery. He was then appointed to the Faculty at Johns Hopkins as an Assistant Professor of Surgery and Anesthesiology / Critical Care in 2007, and promoted to Associate Professor of Surgery, Anesthesiology and Health Policy and Management in 2011, before being recruited to his last position at Harvard in 2014. 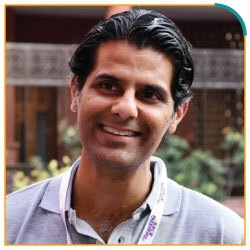 He is also the co-founder of Doctella, Home-based Doctor-Patient Engagement and Remote Data Capture Platform. 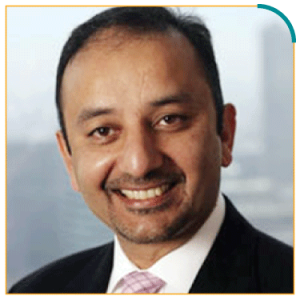 Mr. Ali Akhai is the current Chairman of the Martin Dow Group.After completing his Bachelor of Science business graduate degree (BSc) from Brunel University in the UK, he proceeded to further his education with a double Masters degree. The first was a Master of Science from University of Hertfordshire, UK in Global Business followed by Master of Science from Novancia Business School, France in International Business Development & Consulting. In 2016, Ali returned to Pakistan and joined the family business of Martin Dow Group of Companies. He went through a structured orientation program covering Marketing, Finance, Business Development, HR & Regulatory affairs. In 2017, he took on the mantle of Business Development “lead” and launched 8 new products for the Group by mid 2018. 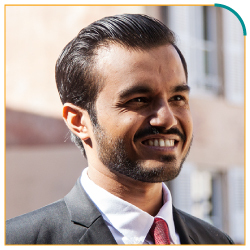 Over the past 2 years at Martin Dow Group, Ali has been trained and groomed by his father and Founding Chairman Mr. M. Jawed Akhai and has played his part in the leadership team that successfully acquired the majority shareholding of Merck (Pvt) Ltd in 2016. Daniel helps healthcare organizations around the world make sense of the way the Internet is changing healthcare. With Creation Pinpoint he provides real-time insights to pharma brands and other health care organizations at key times in their product lifecycle by studying conversations between healthcare professionals on social media. 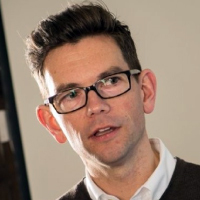 Daniel has worked with some of the world’s largest healthcare & pharma organisations to help them integrate digital channels into their corporate or brand campaigns. His latest brainchild is Creation Pinpoint – a HCP social media market research service that allows the monitoring of HCP conversation around your brand or therapy area and provides you with brand intelligence for your HCP engagement strategy. Daniel has recently made it to PharmaVoice top 100 Pharma Entrepreneur list. 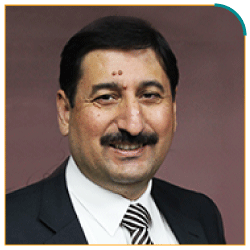 Mr. Javed is a qualified fellow member of the Institute of Cost & Management Accountants of Pakistan. 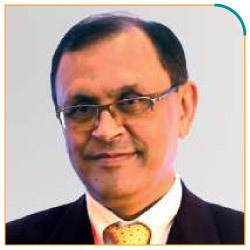 His professional journey spreads over 25 years during which he has worked in diversified functions on several key positions at leading multinational as well as national companies. 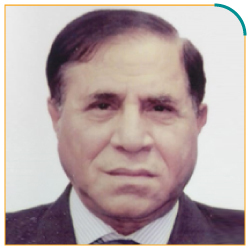 Mr. Javed started his pharmaceutical career from Abbott Laboratories and continued his journey of excellence in Getz Pharma, Martin Dow and Briogene. Over the first 17 years of his professional experience, he has been leading Finance, Marketing, International Business, Business Development, Supply Chain, Regulatory Affairs, New Product Development and Technical functions.He served Martin Dow as Managing Director from August 2010 till October 2012 after the acquisition of Roche brands and manufacturing facility. Then he moved to Briogene and worked there as Chief Executive Officer (CEO) for over 2 years. 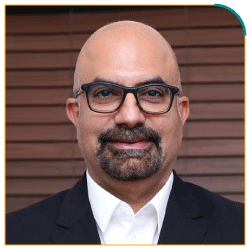 For the last 4 years, he has been associated with AJ Research & Pharma (subsidiary of Al Jomaih group, Saudi Arabia) based in Malaysia as Chief Executive Officer (CEO). 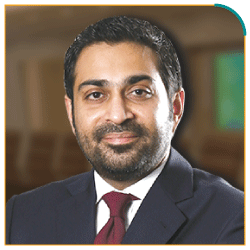 Under his leadership, AJ Pharma has progressed tremendously from a startup company to operations in more than 7 countries of ASEAN region and a business base in GCC markets. He managed a diversified team in AJ Pharma to establish a strong presence in both prescription based and consumer health markets of ASEAN and GCC. 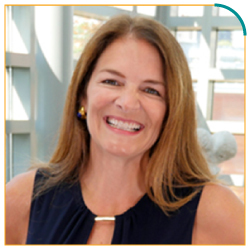 Jill Donahue, HBa, MAdEd is on a mission to lift pharma – to help us gain back our ability to influence and contribute to better outcomes. 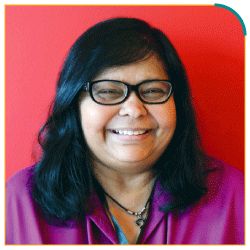 She is a firm believer that the greatest outcomes will be achieved when we shift from being script centric to patient centric. 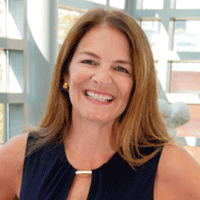 As a global thought leader in pharma, she is winning awards for her work, delivering talks at global conferences, publishing in industry journals and serving pharma teams. 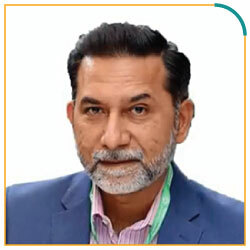 Asad Mian MD, PhD is Associate Professor, Director of Research and Chair, Department of Emergency Medicine, at the Aga Khan University (AKU), Karachi, Pakistan. His grant-funded research pursuits in Pediatric Emergency Medicine have led to several publications in peer-reviewed journals. 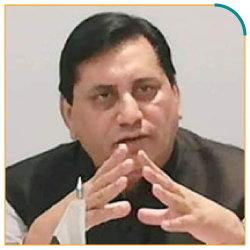 He has also written on a number of topics, including child health, education, contemporary culture, society and humor, for newspapers and blogs in the US and Pakistan. In addition to the Biloongra series of bilingual books for children, he is author of ‘An Itinerant Observer’, a book of short stories published in the U.S. Dr Mian spearheaded a novel initiative at AKU called ‘Critical Creative Innovative Thinking’ (CCIT), a forum that promotes creativity and innovation in biomedicine and healthcare locally and globally. Through CCIT there have been six Ignite sessions, six Hackathons and several Narrative Medicine endeavors at AKU. The first-ever biomedical/healthcare incubator at AKU, the Innovation and Incubation Space (i2s) is the most recent addition to CCIT’s entrepreneurial and innovative portfolio. Asad Mian did his PhD in Molecular and Human Genetics, from Baylor College of Medicine, Houston, USA, and his MBBS from The Aga Khan University, Pakistan. 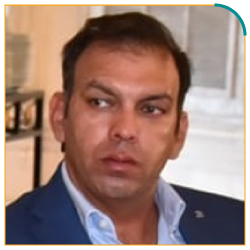 Javaid is an advisor, educator and a global speaker in the digital customer transformation, disruption and innovation space with a focus on Cloud, AI, Mobile, IoT, and Data Science. He spent the last two decades spearheading large-scale complex business transformation efforts for global Fortune 100 companies and Federal & State and Local governments across North America, Europe & Asia while representing leading organizations like EY, PwC and Salesforce. Some of his notable healthcare clients are FDA, Eli Lilly, Abbott, Cardinal Health, Zimmer and Medtronic. He is now the CEO of TransformX, a global consultancy focusing on Human Centric Digital Tranaformations. 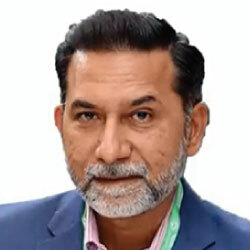 Javaid attended Purdue University for his undergraduate studies in Computer Information Systems and holds a Master’s degree in Communication Systems Strategy and Management from Northwestern University. 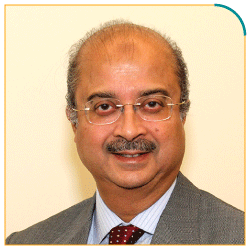 He is also a certified Board Director by the Pakistan Institute of Corporate Governance. Nadia Bukhari is a Principal Teaching Fellow in Pharmacy Practice at London’s top global university, University College London (UCL) . 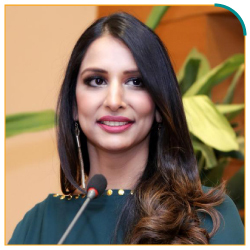 She has been awarded her fellowship by the Royal Pharmaceutical Society of Great Britain making her the youngest woman to receive this honour; demonstrating excellence within the pharmacy profession.In addition, Nadia is an elected member of the National Pharmacy Board in England; she is the first Muslim woman and first woman of Pakistani origin to be elected onto the Board. Nadia acts as a mentor for pharmacy students globally and is also an advisor for the Commonwealth Pharmacist’s Association. 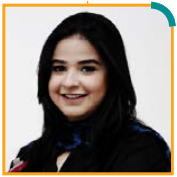 Being a passionate academic and woman in STEM, Nadia took on the role of UK trustee for Pakistan Alliance for Girls’ Education (PAGE), promoting gender equality in education for girls all across Pakistan. 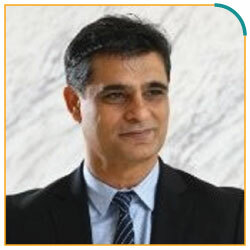 Khurram Hamid, Chief Marketing and Strategy Officer of Investech Partners Investments LLC, is an accomplished and visionary senior management executive with a wealth of global experience leading the definition, implementation and execution of innovative Digital Transformation strategies that have invigorated performance and improved revenue in multi-billion-dollar organizations, including Gillette, Procter and Gamble, GlaxoSmithKline and Pfizer. 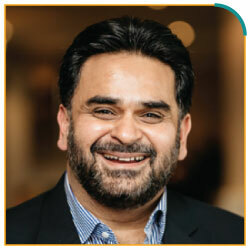 He has a proven track-record in leading and successfully launching the digital marketing and eCommerce efforts for billion-dollar brands such as Gillette, Olay, Pampers, Head and Shoulders, Panadol, Sensodyne, Lipitor and Viagra, across both developed and developing markets. 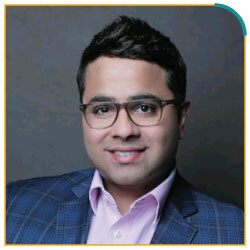 During his time at P&G Mr. Hamid created the first mobile commerce retail channel with Ali Baba Group in China and spearheaded P&G’s global strategy for using mobile to reach the next billion consumers. While at GSK, he was responsible for managing a $150m digital media budget and led a global business partnership between GSK and Google which culminated in a joint venture for healthcare. 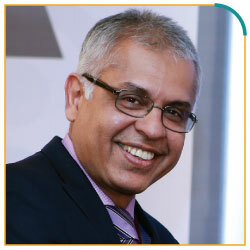 Mr. Hamid then was recruited by Pfizer, rising to Chief Digital Officer for Africa, Middle East and Asia-Pacific. Among numerous innovative successes at Pfizer, Mr. Hamid worked directly with the UAE Prime Minister’s office and UAE’s Area 2071 initiative to create the first digital healthcare lab in the Middle East. Mr. Hamid then co-founded and was lead investor for Dubai-based Blockchain Technology Capital, which was acquired by Investech Partners in late 2018. 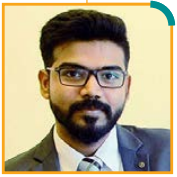 At Investech Partners, Mr. Hamid leads marketing and strategy, and is responsible for initiating and executing security token offerings and overseeing blockchain efforts. Mr. Hamid is an active angel investor and mentor to startups within the Blockchain, Artificial Intelligence, Cyber Security and Healthcare spaces. He is an advisor to UAE’s Area 2071 initiative, a subject expert for the University of Cambridge Judge Business School MBA program on digital transformation and a regular speaker on digital transformation, the 4th industrial revolution and how large multinational organizations need to change to unlock value and growth. 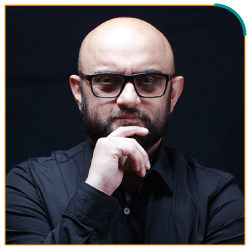 Sohail Zindani is a Researcher, Keynote Speaker, Happiness Activist, Leadership, Talent and Performance Consultant – but most importantly, a true Disruptor. By focusing on everything from transformational leadership to talent maximization and strategy, to the spread of happiness and meaning at work, Sohail has been able to motivate and inspire countless people and is showing no intent to stop. He has devoted his life to sharing his thinking in order to help other leaders and organizations develop an agile learning culture. Sohail’s unconventional and disruptive views on talent, learning, leadership and business have attracted significant attention. Sohail spends a significant time studying individuals, teams and organizations to understand what makes world-class performers, summarizing it, and sharing it with the world. Sohail lives in Karachi, Pakistan and at various airport’s departure lounges.